Extended Threaded Barrel with thread protector and ejector. 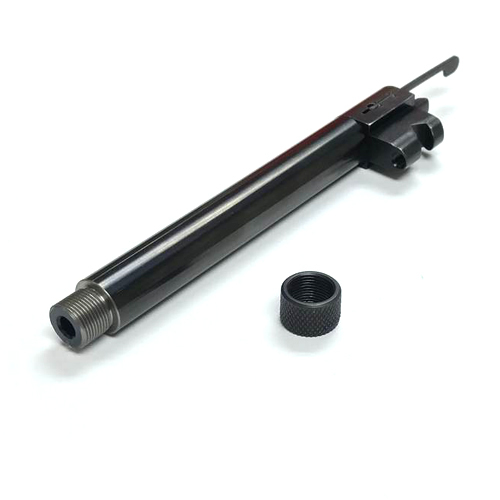 Our threaded barrels are approximately 1/2" longer than our standard barrel. Comes with adaptor and �-28 thread protector.